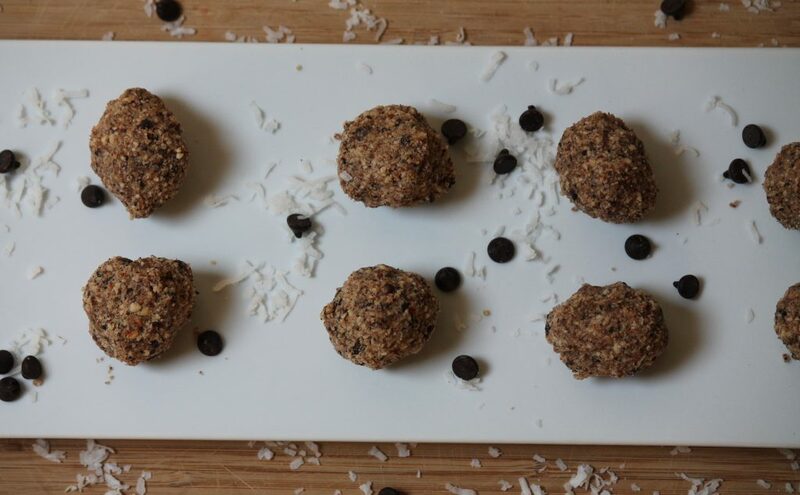 Almonds, meet chocolate, meet coconut for a healthy spin on the classic Almond Joy Candy Bar. I’m not going to lie and tell you these bites taste just like an Almond Joy Candy bar, because they do not. However, you can feel much better about eating these healthier no-bake cookies since they don’t contain all the junk and additives that the original do. 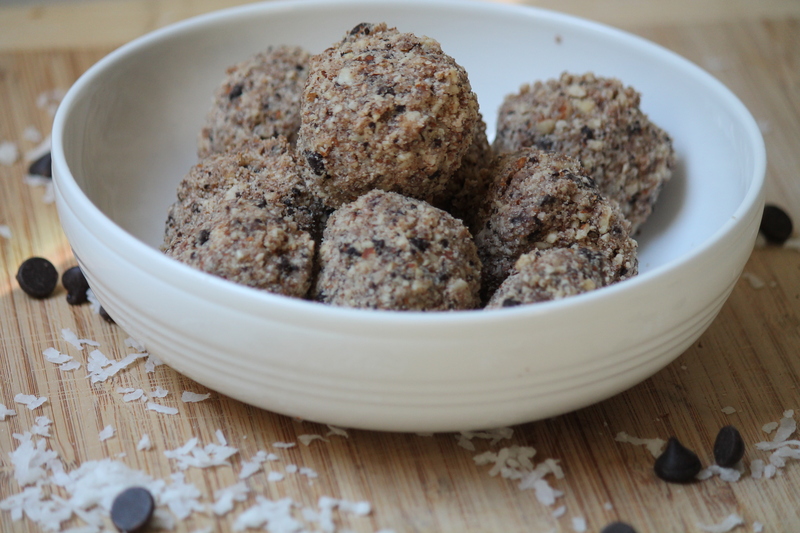 These bite-sized treats are dairy-free, grain free and vegan and they’re naturally sweetened by the dates. In addition, they are full of healthy fats, protein and fiber so they won’t send you into a sugar crash a short time later. Whether you need a quick pick-me-up or a little something to get your chocolate fix these Almond Joy cookies are your answer. These bites could not be easier to make as you dump all the ingredients into a food processor and process until a batter is made. 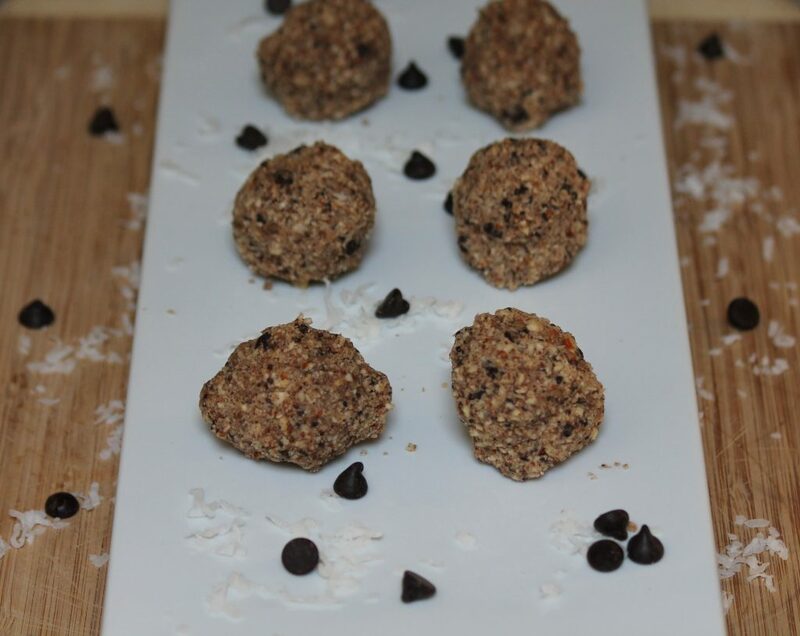 Form into individual balls and just like that you have a healthy and nutritious cookie. Store in an air tight container in the refrigerator for up to two weeks. Form into balls and flatten like a cookie or leave round. Store the bites in an air tight container in the refrigerator for up to two weeks. mmm these look like delicious little bites! 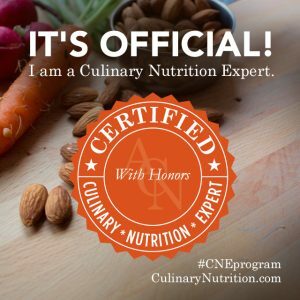 I love almond joys and love this healthier version! These look like such a great snack! 😀 I need to go get some dates! Almond Joys are my favorite! I definitely have to try these! Yum! I love almond Joys, and these look amazing!